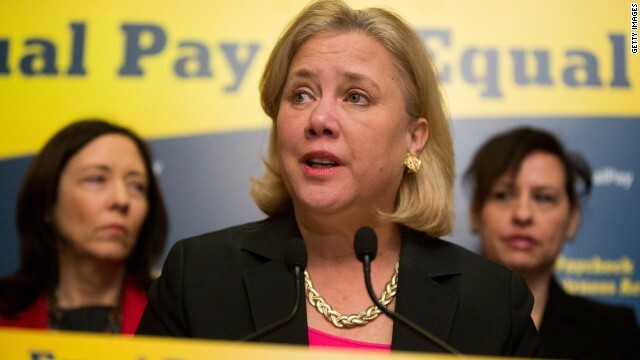 (CNN) - Sen. Mary Landrieu will reimburse the Senate more than $5,700 for a charter flight she paid for with taxpayer money after CNN questioned the expense. 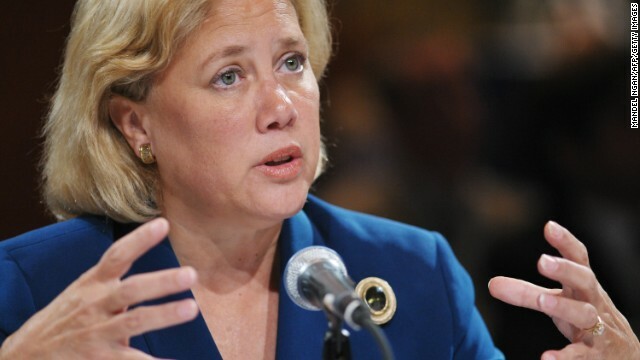 (CNN) - Pushing back after months of negative television commercials from pro-Republican outside groups, Democratic Sen. Mary Landrieu of Louisiana is taking to the airwaves Tuesday with a new ad that touts her efforts on behalf of the oil and gas industry, which employs 300,000 people in the state. 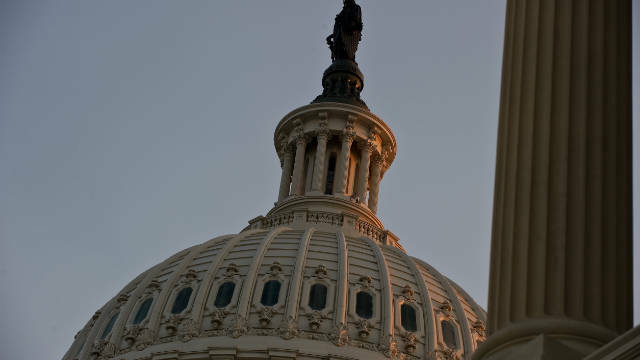 The one-minute long spot shows Louisiana residents at home, at a restaurant, and at work, watching news clips of the three-term senator. 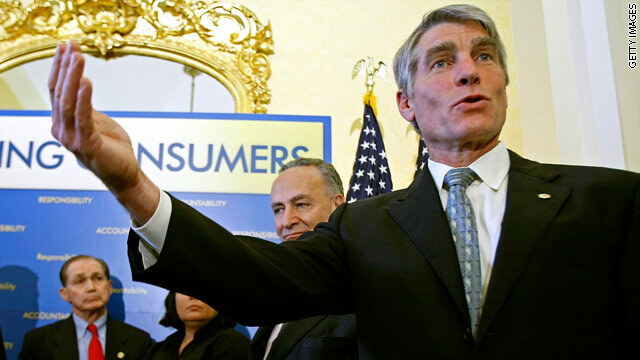 Washington (CNN) - Americans for Prosperity is adding Sen. Mark Udall of Colorado to their list of Democratic senators facing tough re-elections this year that the conservative group is targeting. 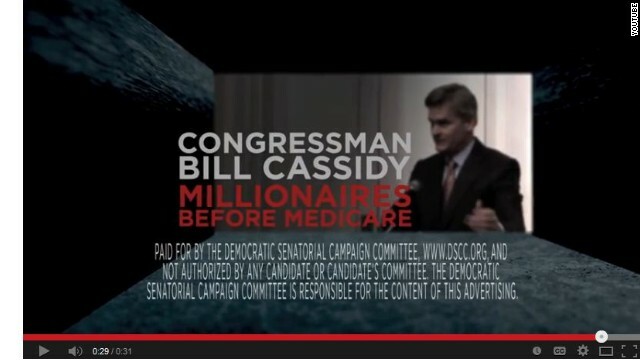 The group, backed by the deep pockets of the billionaire industrialist brothers, David and Charles Koch, says it's going to spend just under $1 million starting Monday to run a TV commercial that criticizes Udall for his support of the health care law. 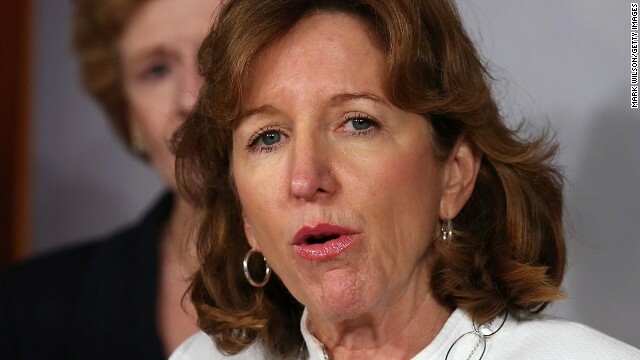 (CNN) - A conservative group says it's spending six figures over the next two weeks to run a TV commercial in Louisiana that criticizes Democratic Sen. Mary Landrieu over her support of Presidential Barack Obama's judicial nominees. 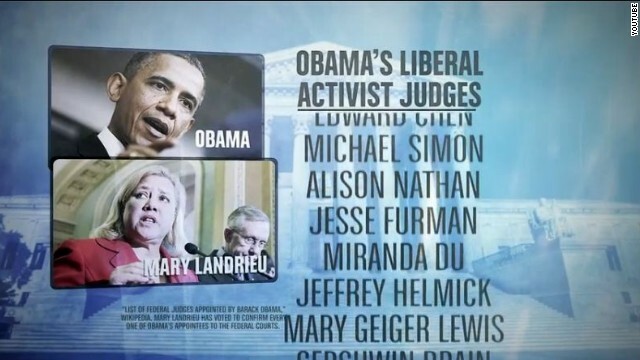 "Mary Landrieu voted for every one of Obama's liberal activist judges," the narrator says in the 30-second spot by the Judicial Crisis Network.